Wellness Rooms is a unique health centre in Honor Oak offering bespoke services from professional massages to chiropractic care and yoga classes. 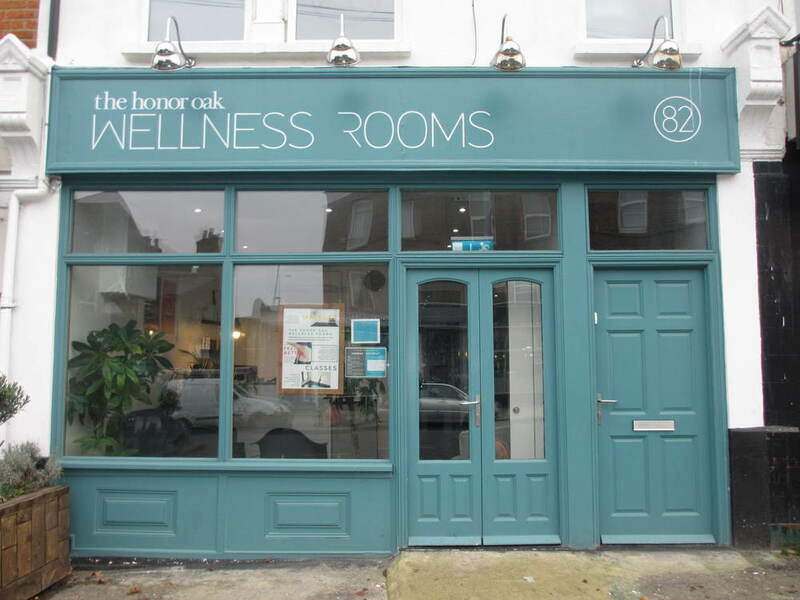 Located on Brockley Rise between Brockley, Honor oak and Forest Hill, Wellness Rooms' ethos is simple: they want to offer you simple health services to improve your wellbeing. A passionate team of trained professionals are there to help you reach and maintain this. Some of the treatments and classes they offer include: chiropractic care, massages, yoga, pilates, meditation/ mindfulness, pregnancy yoga, and western herbal medicine. Each of these services are delivered by trained experts in that particular area, so you're sure to be in safe hands. To see the full list of services in more depth, just check out there website and see what they can offer you. With a clean, fresh and open interior, including large windows allowing in natural light, Wellness Rooms creates a great atmosphere for providing their treatments and services. Staff are friendly and reassuring, creating a good rapport with customers and helping them to achieve their goals with as much support as possible.